Fall is officially here and the best thing about the new season, apart from pumpkin spice lattes, cool weather, and the holidays, is the fact that it is now time to purchase a few new coats to add to our ever-growing closet. The Hermes Fall 2014 RTW (ready-to-wear) collection was full of over-sized coats, and I am loving this trend at the moment. Two other designers that I love also featured over-sized coats in their Fall 2014 collections: Phoebe Philo for Céline and Isabael Marant. This trend looks very effortless, yet still put together, which is great for those bone-chillingly frigid days and nights where you don’t want to spend too much time getting ready; throw these on over a simple outfit and be out the door in a jiff. The menswear-on-women trend is really big right now for this upcoming season, which is why I think the over-sized coats, both long and cropped, are fashionable at the moment. 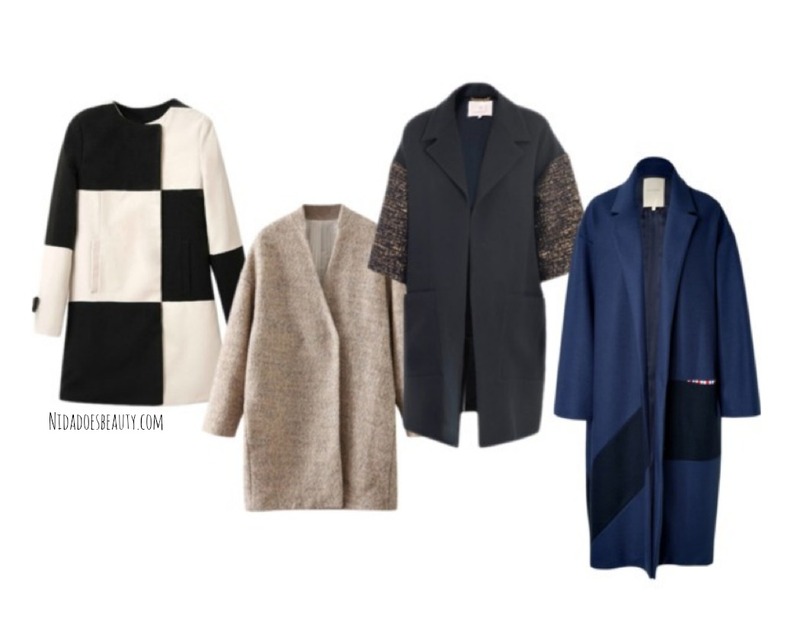 So, here are some of the coats I am currently coveting. I definitely want to find at least one good over-sized coat to wear this season. If only it would get colder here in Texas so I could wear coats more often. *le sigh* Oh how I wish I lived in London or Toronto. What are you currently coveting this Fall and Winter? Let me know in the comments!